Church. One word that immediately raises a number of images in all of our minds. Have you ever asked, “Why is there something called church in the first place? 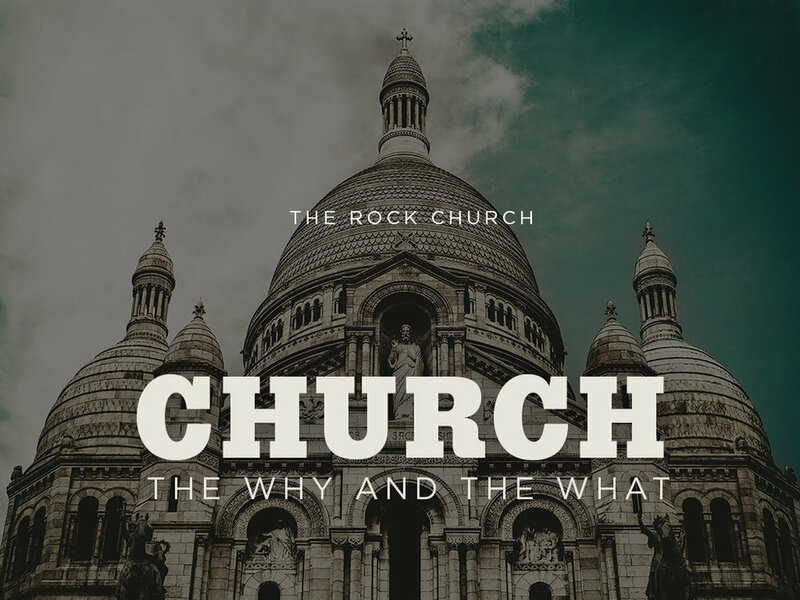 Who’s idea was it and what’s the point especially today in our more enlightened world?” Join us starting this Sunday, August 27th for a two-week mini-series where we will answer these questions and much more!